PRIVATE 15 ACRES ON DEAD END ROAD. SEPTIC AND WELL (60 PLUS gpm), AND START OF A CONCRETE SOLAR HOME. WOODED. 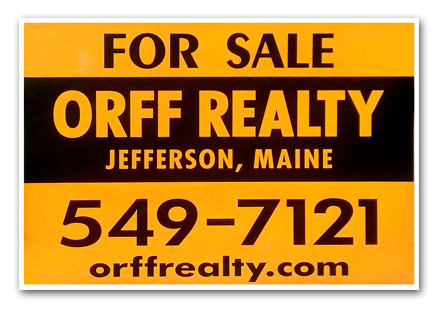 PRIVATE YET EASY COMMUTE TO CAMDEN, ROCKLAND, AUGUSTA OR DAMARISCOTTA. Mobile Home will be removed.